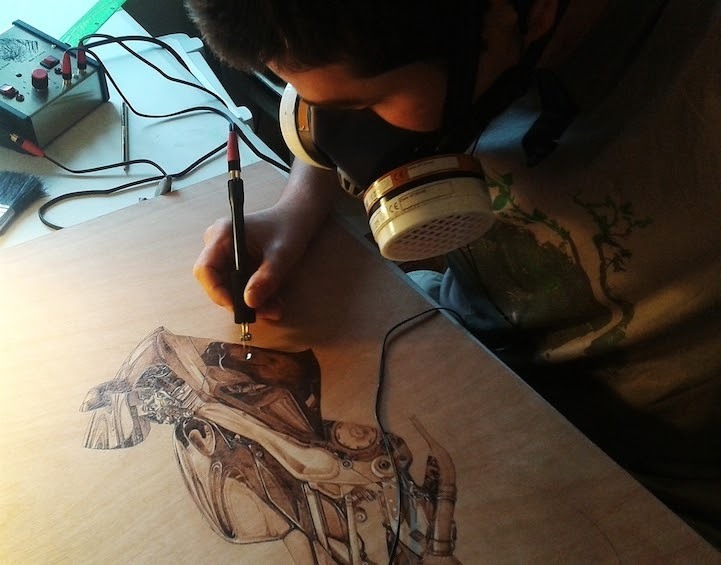 Creating art, with a heated instrument. 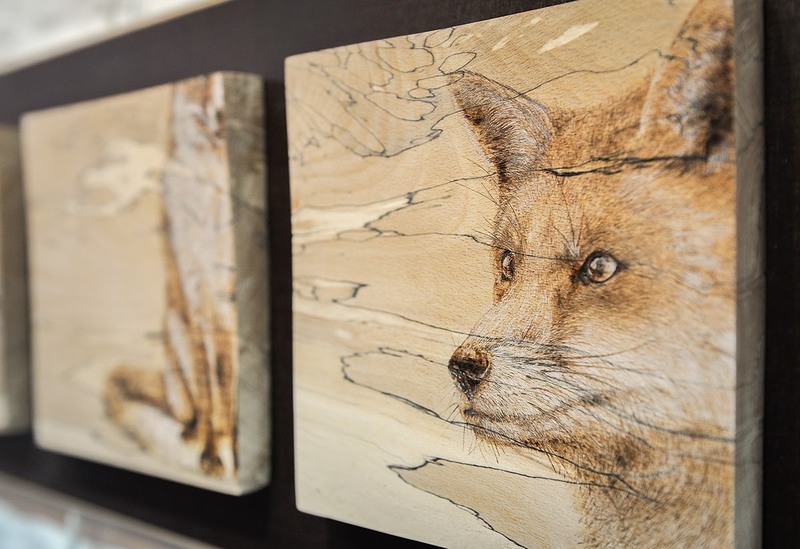 Eben Cavanagh Rautenbach aka (LeRoc) is the artist that uses this techniques in a very effective way, to capture scenes, with mostly animals. 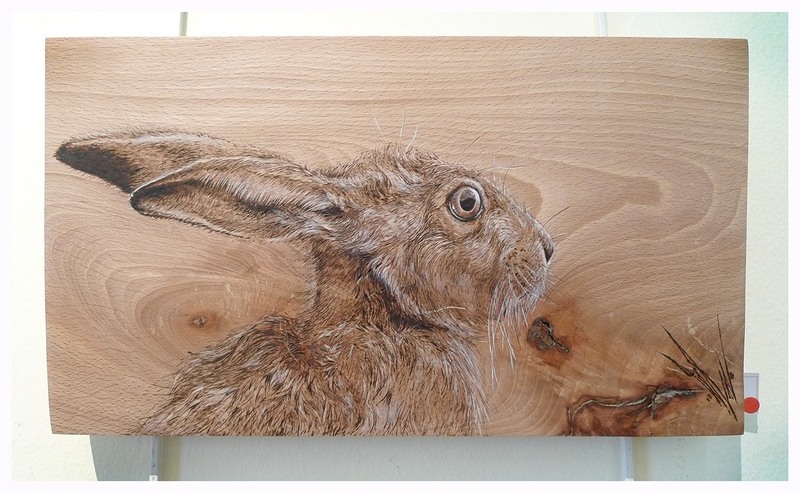 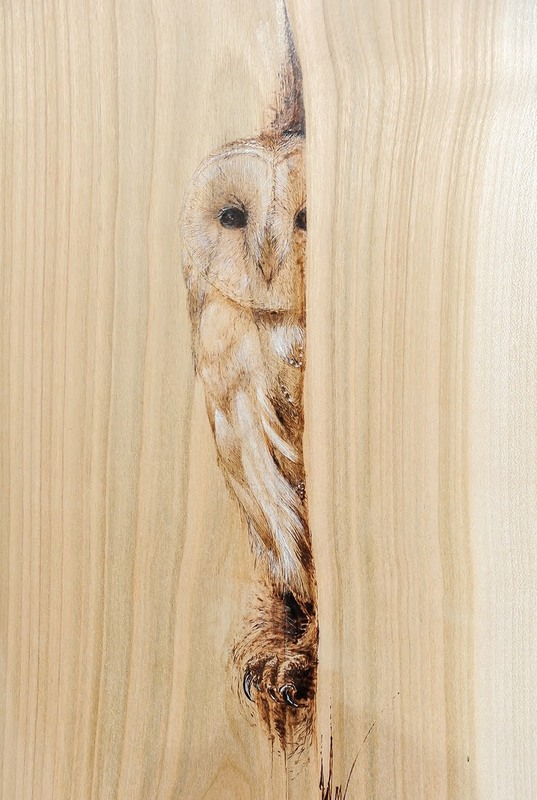 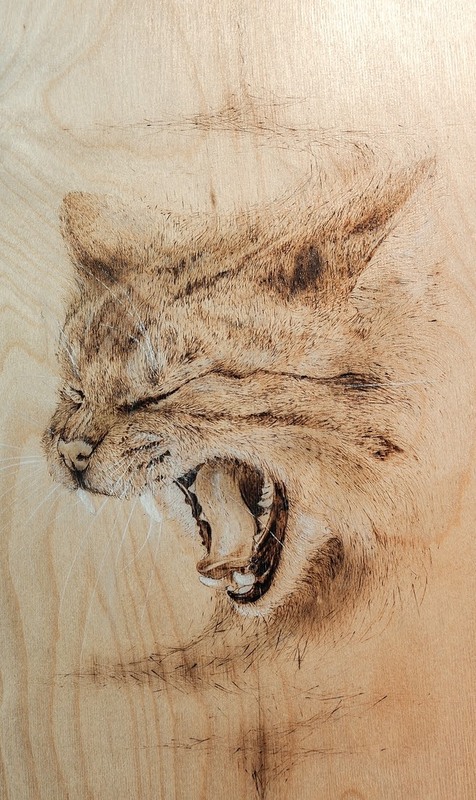 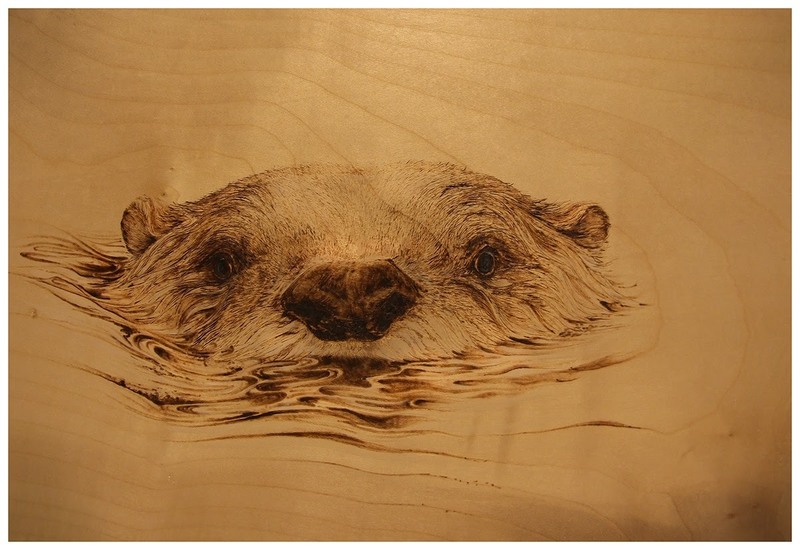 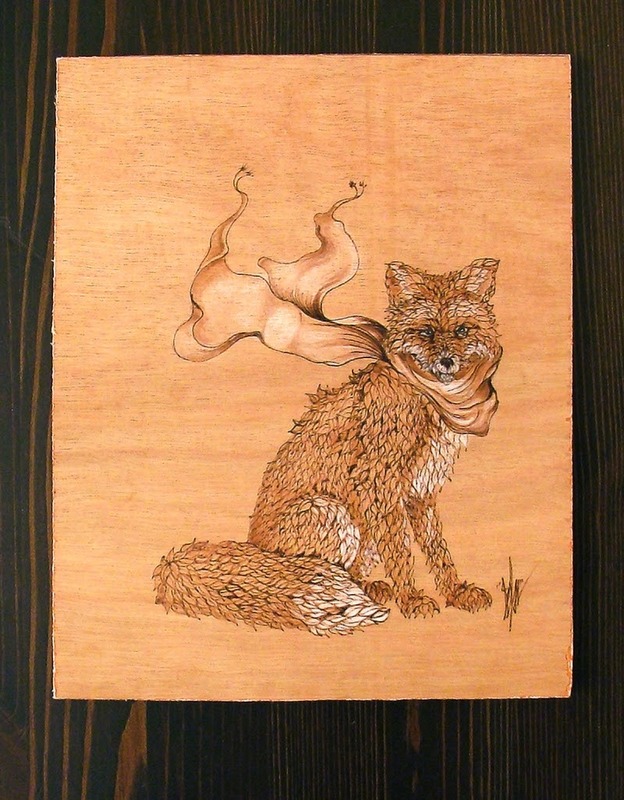 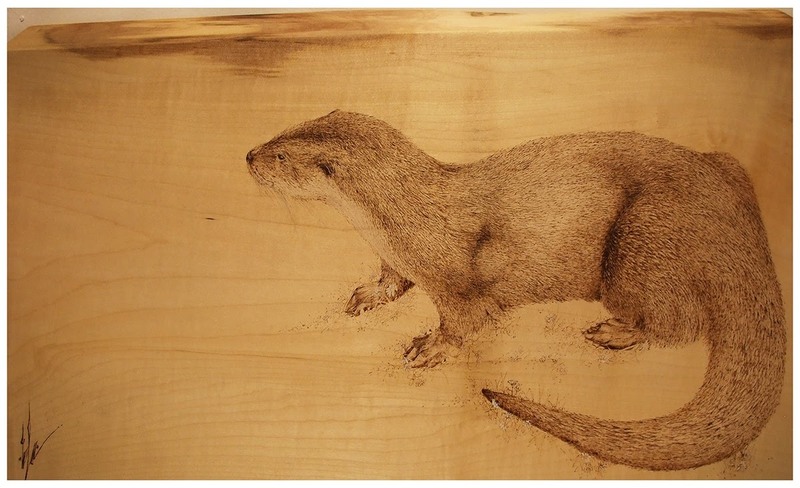 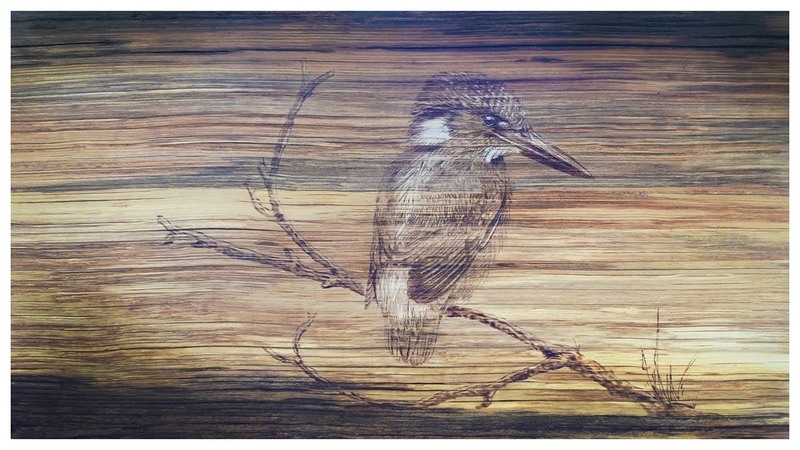 Pyrography is a way of creating art on wood, or leather, by burning the design into it, with the aid of heated metal soldering iron like instrument. 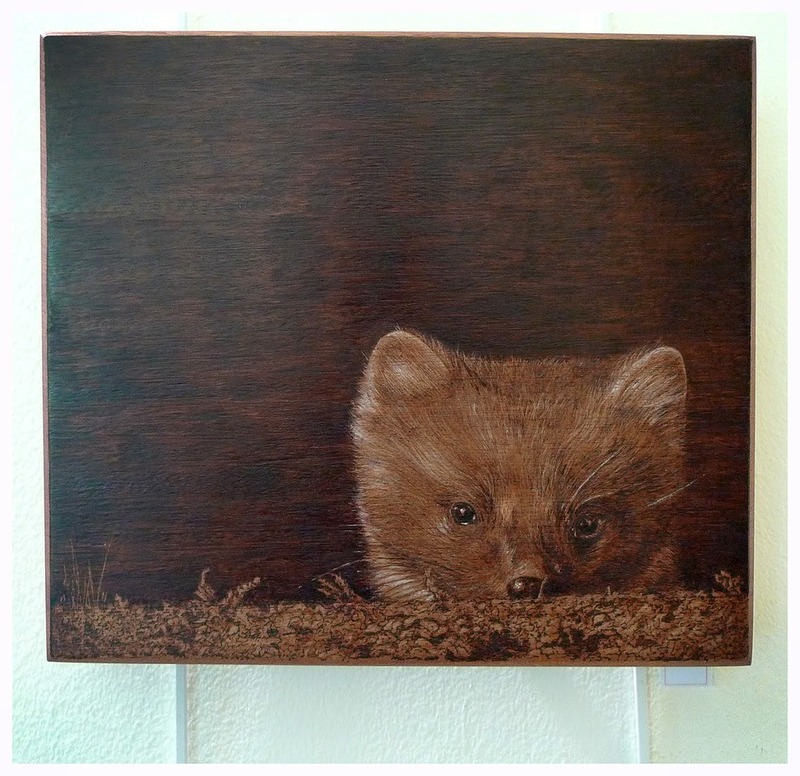 In this post I have brought together some of his more minimalist animal pieces and other, with an extraordinary amount of detail. 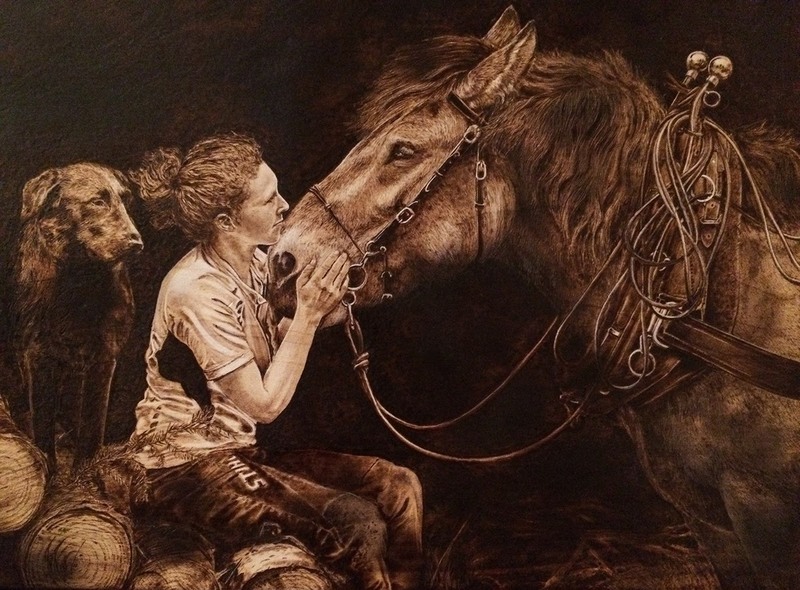 The horse and the Dog. 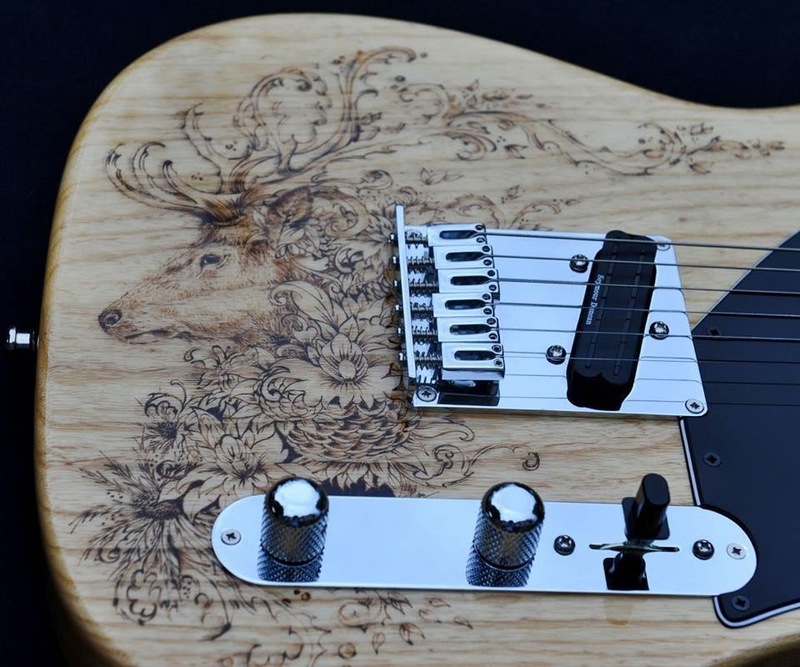 The Stag and the Guitar. 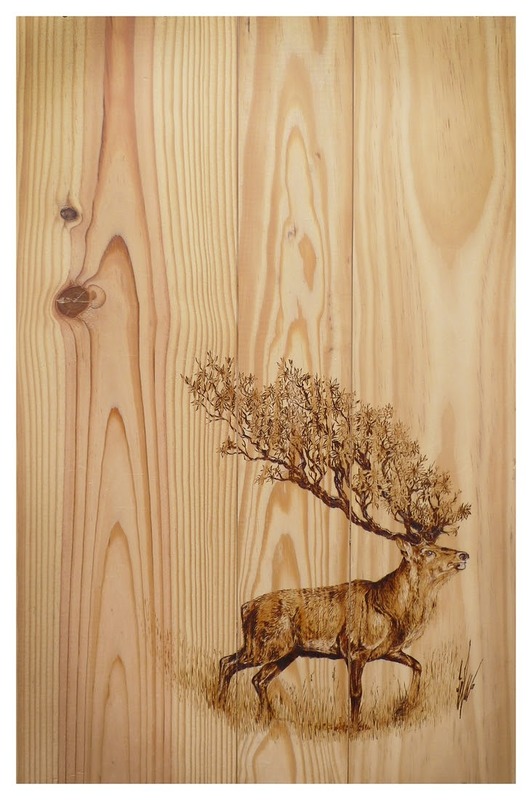 I am really glad you like it, Eben Cavanagh Rautenbach really is a fantastic artist, if you press his name in the written portion at the top, it will take you to his site.